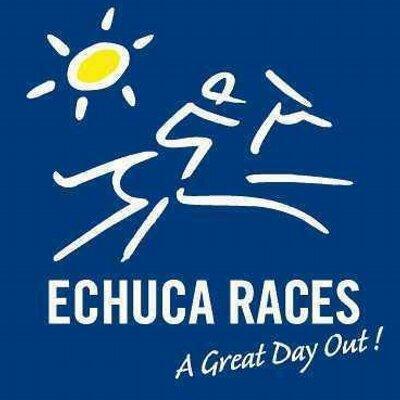 Racing in Country Victoria will be held at Echuca on Monday, July 10 with 10 events to be run under fine conditions, the track is currently rated as a soft seven. Race three on the card will see the first of the Craig Widdison prepared runners to compete in a maiden plate over 1400 m with Blaze Of Glory kicking off the competitive racing career with a field of 12 to run accompanied by Ms. Linda Meech departing barrier (8). Blaze Of Glory is a three-year-old chestnut Filly by Keep The Faith out of Tottenham Girl and will enter in this event with no previous form or trials, she does have a nice big group of owners, eagerly awaiting her first competitive run. Race six on the card will see a BM58 Handicap over 1400m with Baby Zara, third up from a spell with Lachlan King aboard jumping from barrier (4) with a field of 12 to run. Baby Zara is a four-year-old Bay mare having raced on 14 occasions with two wins and five placings earning prize money exceeding $39,000. Last time out she raced at Corowa on June 13 finishing 10th of 12 with Ms Kayla Nisbet aboard arriving 5.03 lengths behind Tumult in a time of 1:10.38. The stable wishes connections the best of luck at Echuca on Monday.